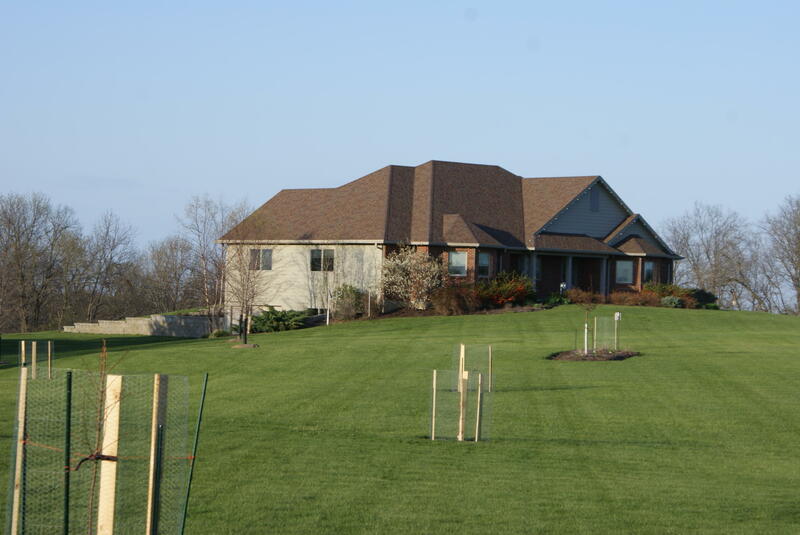 Your little piece of heaven, and oh so close. 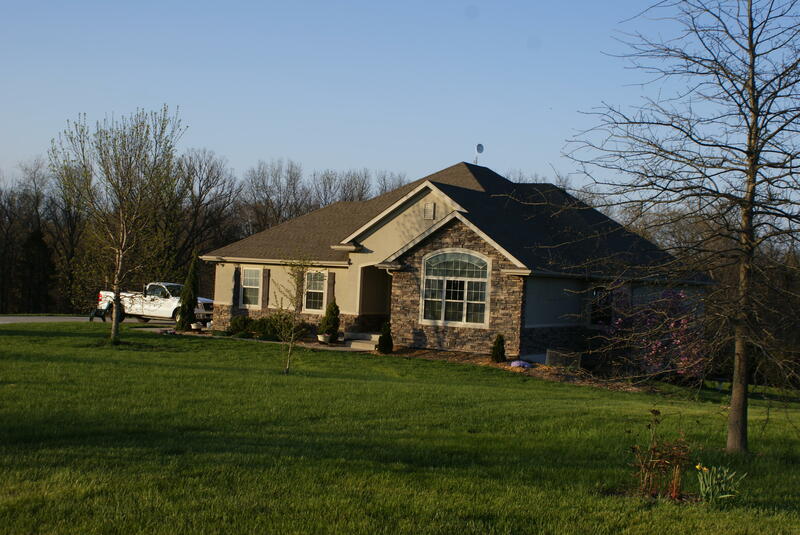 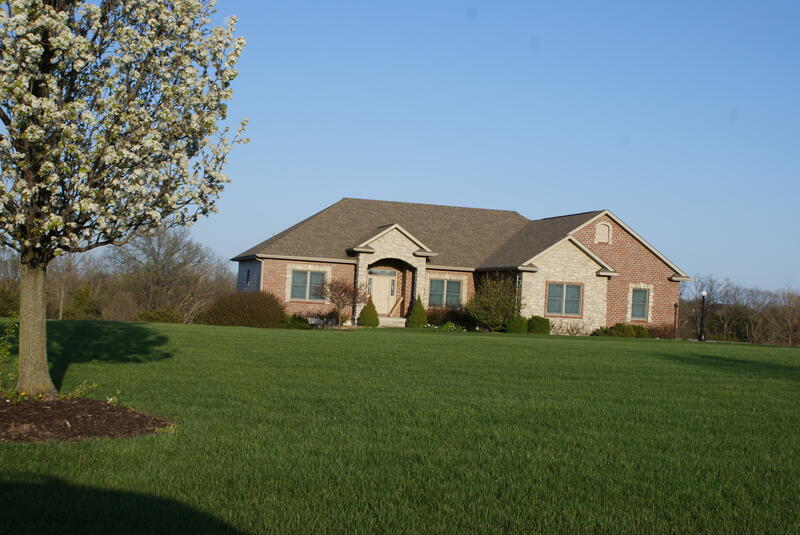 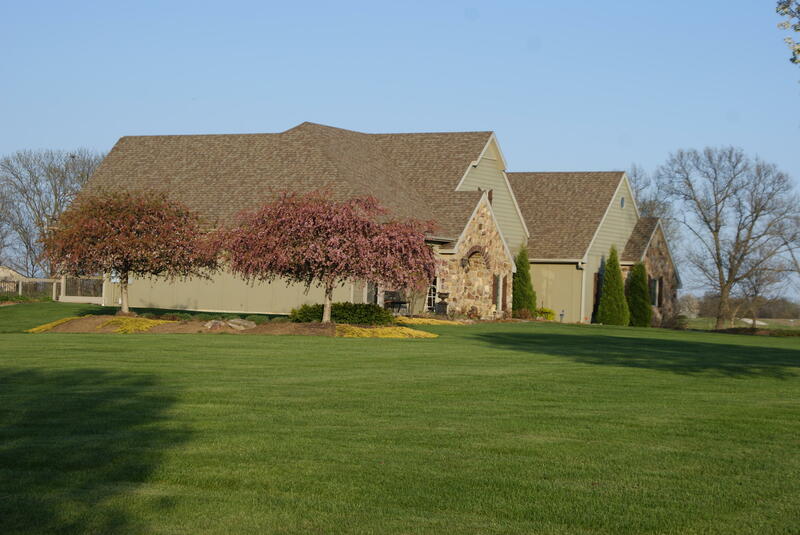 A country paradise for your custom built dream home just minutes from Columbia. 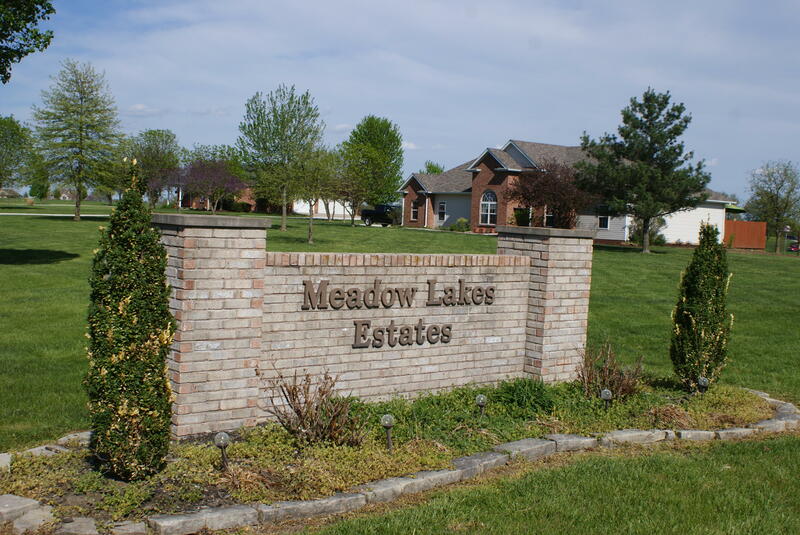 Look no further than Meadow Lakes Estates. 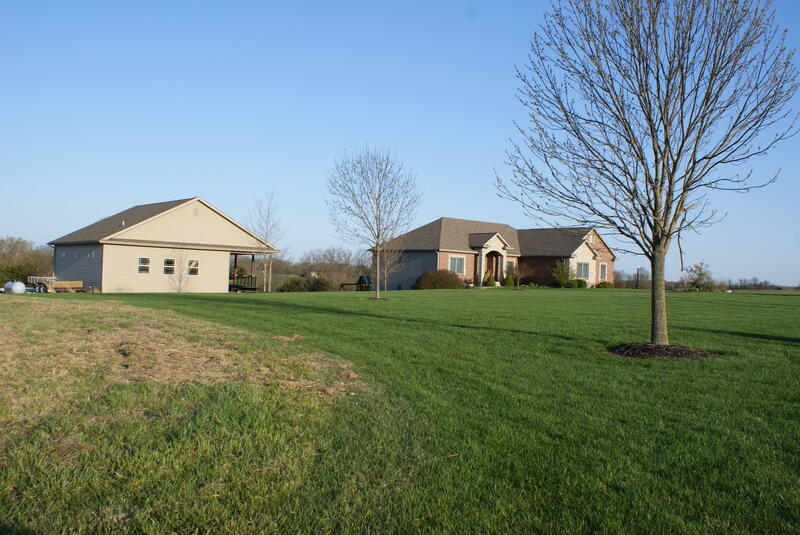 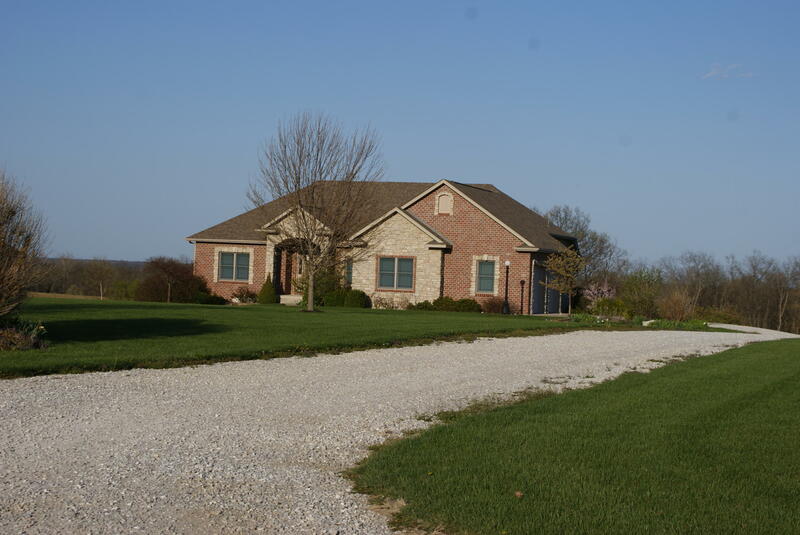 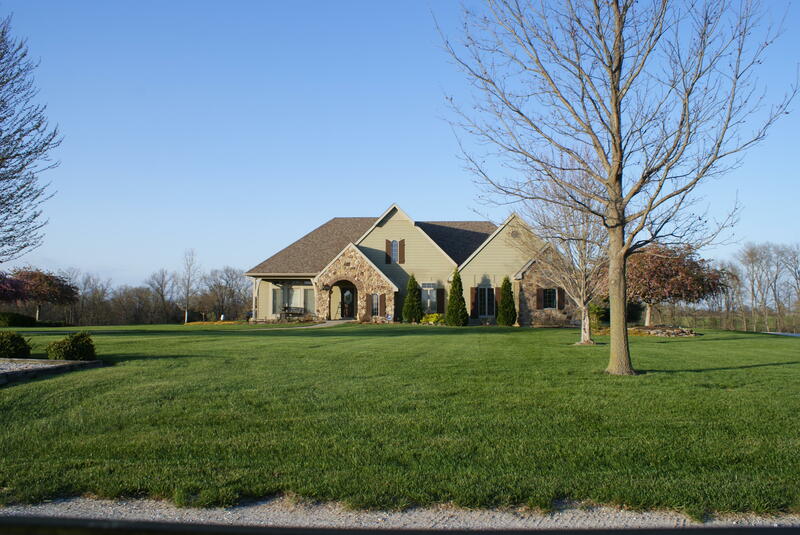 Lots are within an established country community with reasonable covenants and a park-like setting . 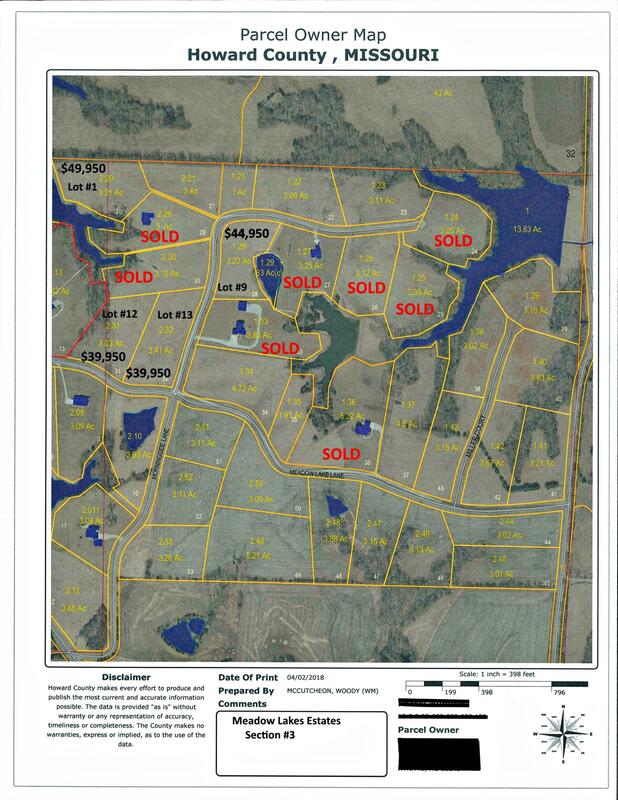 Now offering a limited number of 3+ acre lots for the discriminating homeowner or builder. 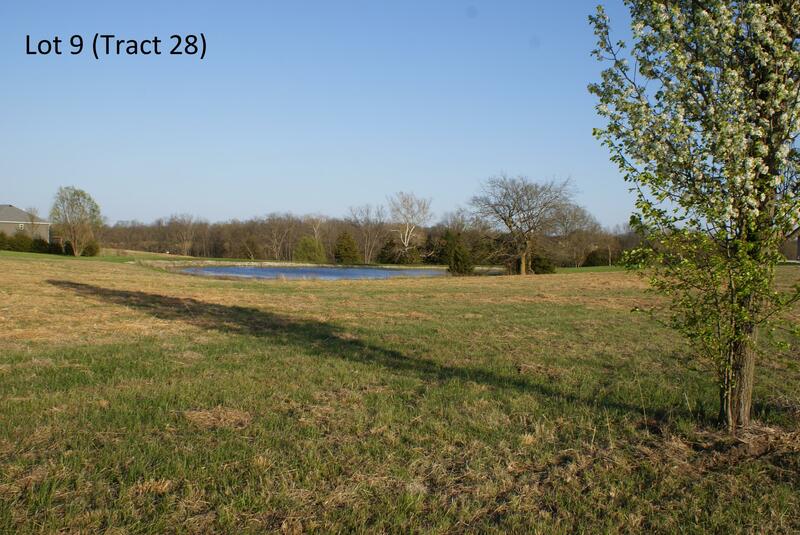 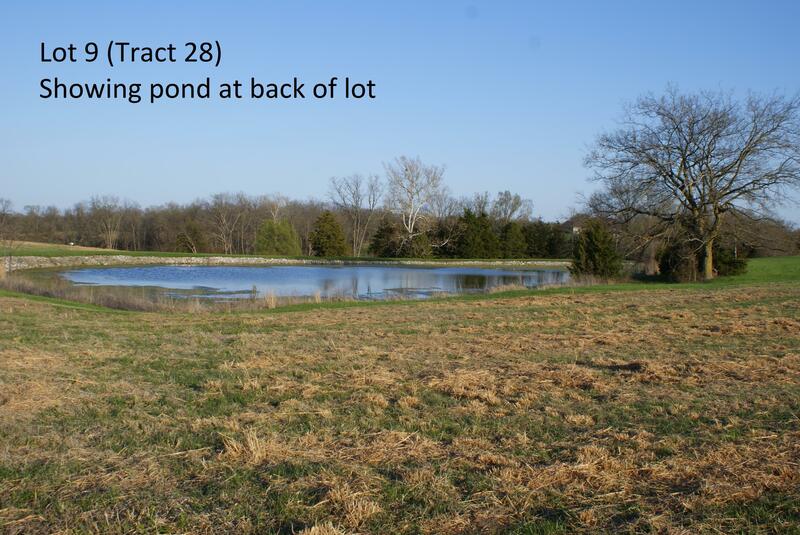 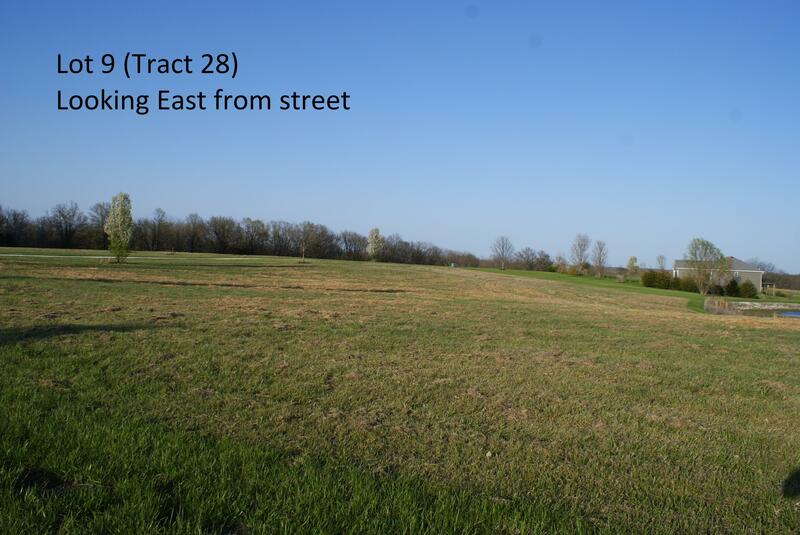 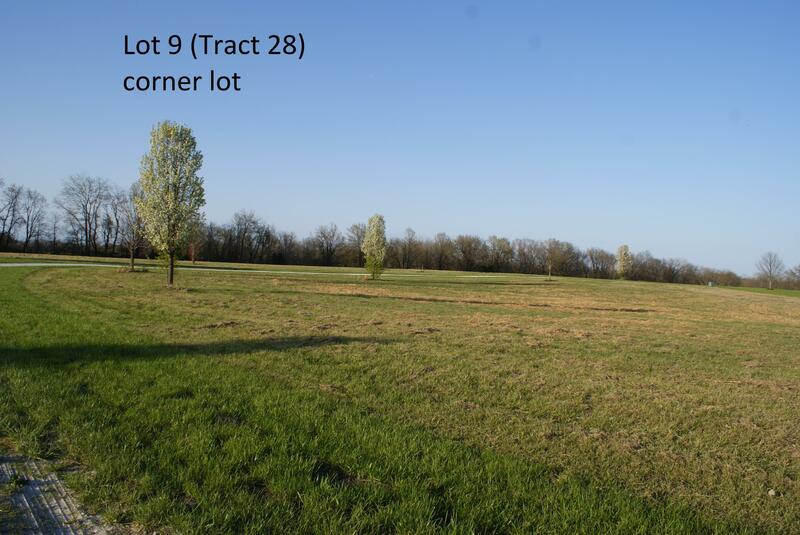 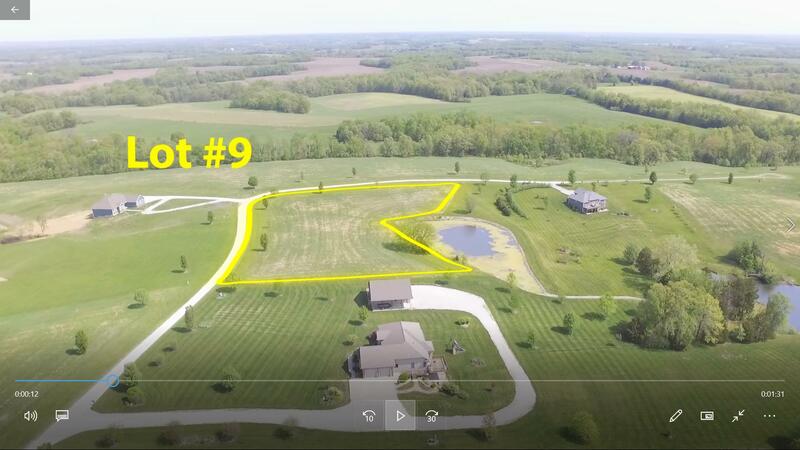 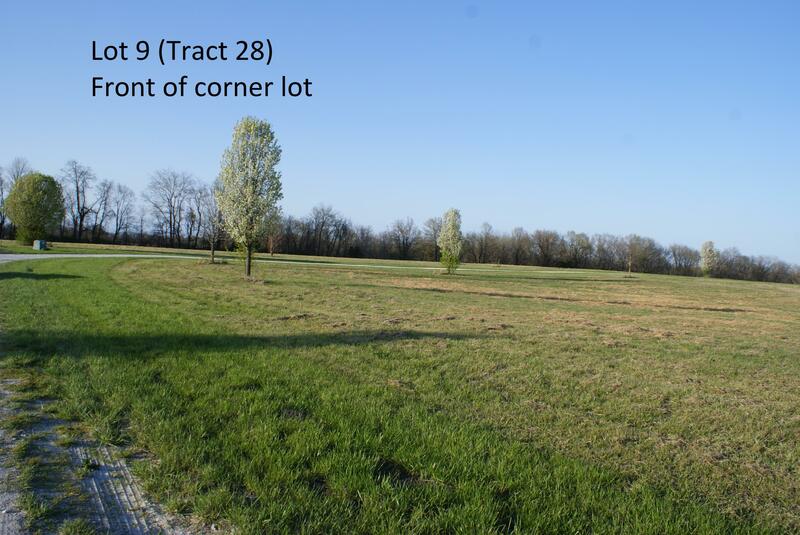 This 3.23 ml acre lot (Tract 28) with pond is ready to begin building or choose from several other lots in the development (water and underground electric to each lot). 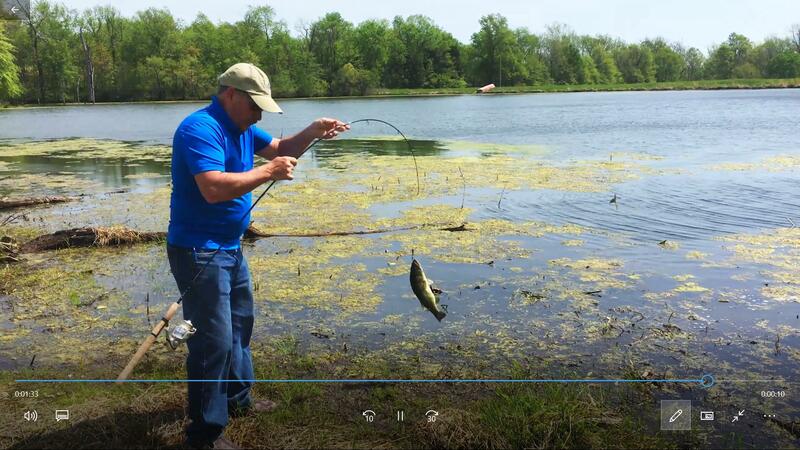 Community access to 5 lakes for recreation (abundant bass & crappie) low HOA fees & mature trees provide the perfect country setting for your dream home or retirement destination. 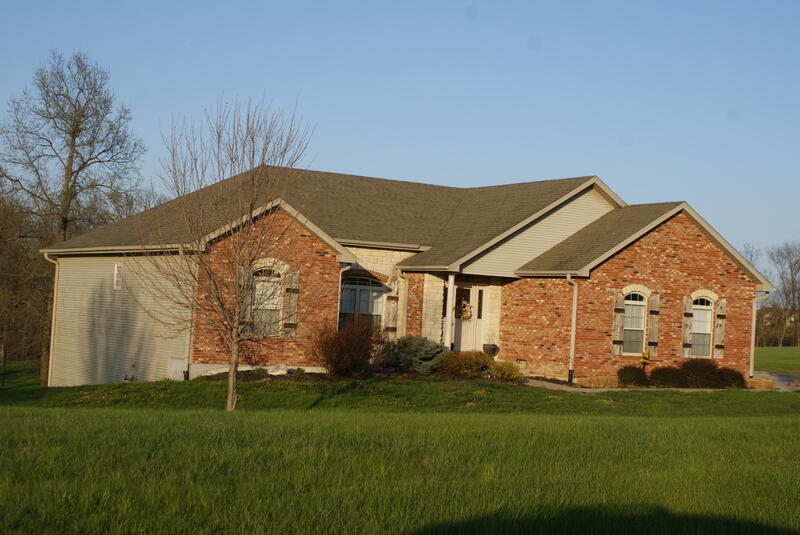 Possible seller financing. 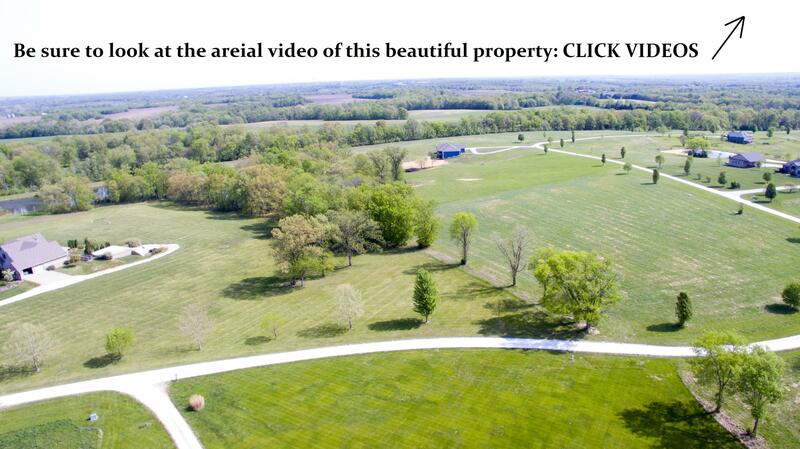 Agents & buyers to verify all information.